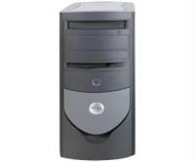 We strive to give you the best and lowest cost refurbished computers that you can find. All of our computers are cleaned and all software reloaded. Give us a call next time you are in need of a computer. 25% off all labor costs for as long as you own the computer. Imagine having a name brand computer with local support!